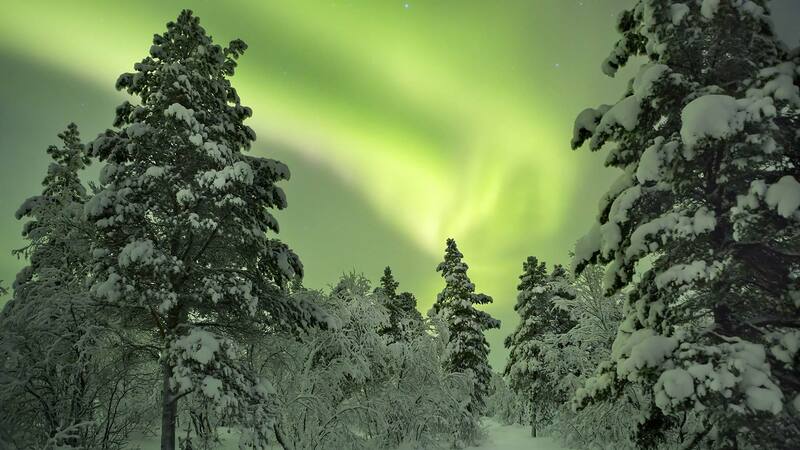 This winter break in Swedish Lapland is the perfect blend of adventure and relaxation. Enjoy overnights and free time in both the town of Kiruna and the mountain resort village of Abisko, one of the world’s best places for northern lights sightings. Get a burst of adrenaline on guided snowmobiling and dog sledding excursions, indulge in gourmet local cuisine at Aurora Sky Station and take a guided tour of the famous ICEHOTEL. Feeling extra adventurous? You have the option of spending a night inside the ICHOTEL (optional; not included). Arrive at Kiruna Airport where you will be met by a driver and transferred to your hotel in Kiruna. After resting up a bit, spend some free time exploring the town. Then in the evening, bundle up for a guided snowmobile excursion out into the wild for a chance to see the northern lights glowing in the sky. Enjoy a rustic dinner of traditional local food in a wooden hut around a fireplace before your guide takes you back to town. • Two people share one snowmobile and take turns driving. To drive, you must have a valid driver’s license. 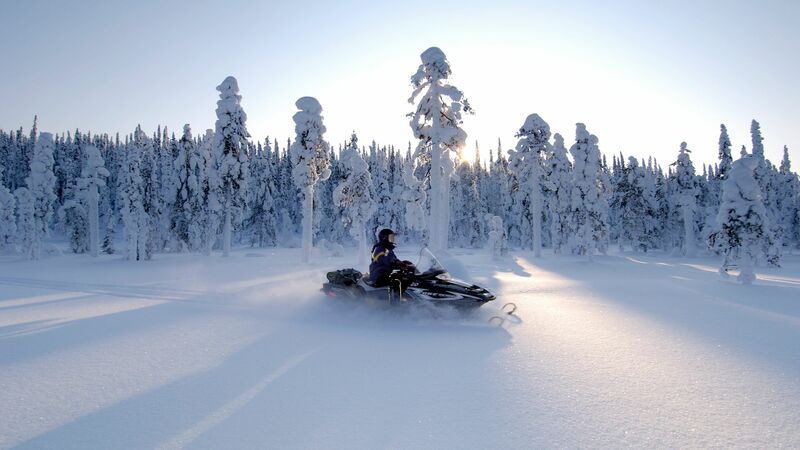 Now that you‘ve gotten some practice driving a snowmobile, you‘ll go on another thrilling snowmobile ride today — this time to the famous ICEHOTEL in nearby Jukkasjärvi. 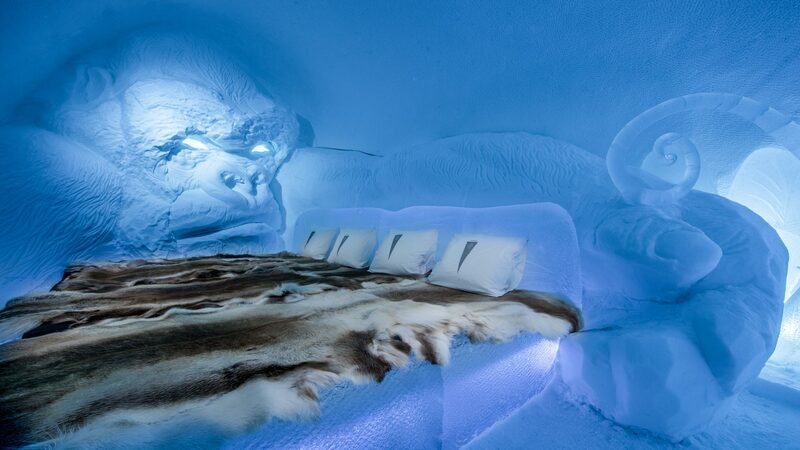 At the ICEHOTEL you will get to explore the fascinating complex on a guided tour. 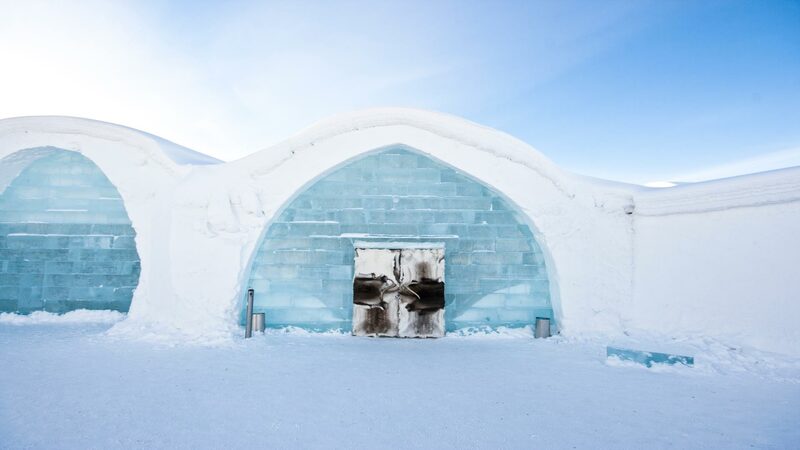 Along with walking through the original snow-and-ice structure that is rebuilt each winter you will also visit the recently built ICEHOTEL 365. This permanent structure offers a year-round indoor winter experience thanks to solar energy. 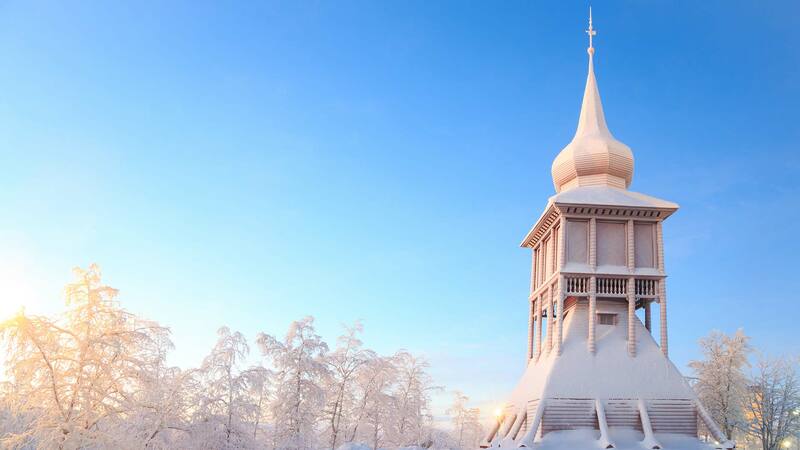 In both structures you’ll be able to see an assortment of ice rooms and ice suites as well as the chic ICEBAR, ice church and other creative works of ice and snow. After the guided tour you will enjoy some coffee, sandwiches and some local delicacies served in a hut around an open fire. Back in Kiruna, spend the rest of the afternoon and evening as you wish. If you feel up for another adventure tonight, you have the option of joining a guided snowshoe walk — a great way to improve your odds of seeing the northern lights(optional; not included)! • Snowshoeing is considered easy, but it does require a good level of fitness. Please note that this optional activity is not suitable for children. In the early evening, you will be ride in a minibus to Abisko, about 100 km (60 miles) from Kiruna, for an unforgettable evening of natural beauty and gourmet cuisine. 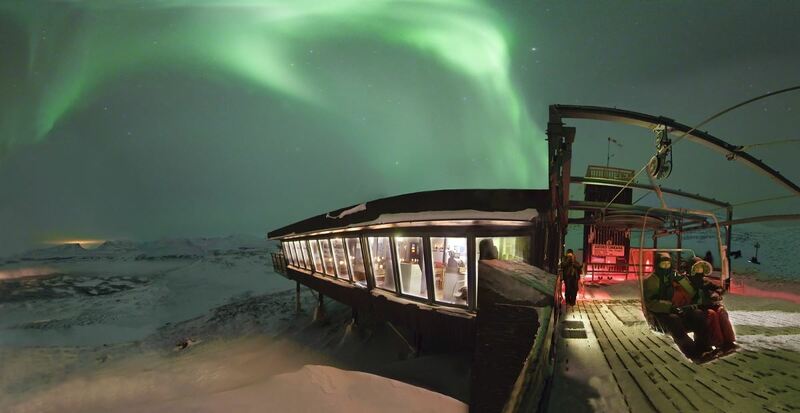 The night begins with a chairlift ride up a mountainside to the Aurora Sky Station in Abisko National Park, offering an unspoilt view of the stars above. At the restaurant, indulge in a delicious, Nordic-inspired 4-course dinner, followed by a guided tour to learn about the spectacular northern lights and how to see them. Afterwards, take a short (900 m) walk to your hotel. Spend the night in Abisko. Take advantage of a free day in Abisko National Park, one of the oldest and most pristine national parks in Sweden. Here you can choose from a variety of guided activities (optional; not included) or rent some skis or snowshoes from STF Abisko Mountain Station and head out on your own. However you choose to enjoy the great outdoors today, don’t forget to take advantage of the hotel sauna afterwards. • You can book optional activities on this day directly with the reception staff at STF Abisko Mountain Station. Take the train back to Kiruna today. At the train station in Kiruna you will be met by a driver and transferred to your hotel. Enjoy the rest of the day at your leisure, perhaps with a stroll around town. OPTIONAL – overnight at the ICEHOTEL: This evening you have the option to upgrade to an overnight in an ice room at the ICEHOTEL. Sleeping on a bed made of snow and ice, snuggled in a thermal sleeping bag on top of soft reindeer skins, is a great way to end this arctic holiday on a truly unforgettable note. We enjoyed all of the elements of our tour but in particular the safari by snowmobile tour which started at Nikkaluokta was fantastic and this was our highlight. We weren't expecting to see as many Moose as we did, the food was delicious and the tour guide was very friendly. We booked through Nordic Visitor and they organised the activities with Kiruna Tourism and we had an amazing trip, meet at the airport -23 C, deck out in clothing which we kept for the 4 days, transported around, good hotel and had great guides who were welcoming, knowledgeable and communicative. Couldn't ask for anything more, Went snow walking, dog sledding, visited Abisko viewing station, Ice hotel and Sami Village. The activities were wonderful - the snowmobiles, the husky sleds, the horse and sleigh ride, cross country skiing and snowshoeing. The Ice Hotel was fantastic too. It is such a magical place - the snow, the clear air - all absolutely wonderful. A more beautiful place would be hard to find. Thank you so much for organising the holiday for us. I have been on the phone this morning urging all my friends to go there! 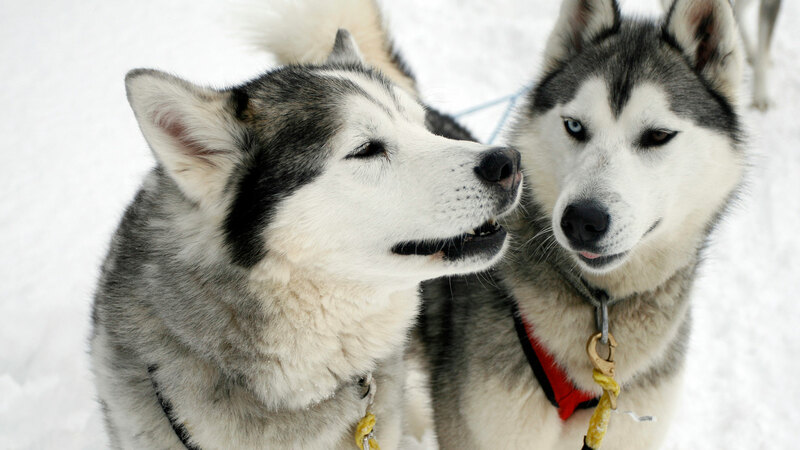 In general, our vacation packages in Lapland are child-friendly, but please note that many activities (e.g., snowmobile and dog sled tours) have an age limit of 4 years old. Feel free to contact us for details about prices and information about family-friendly packages.